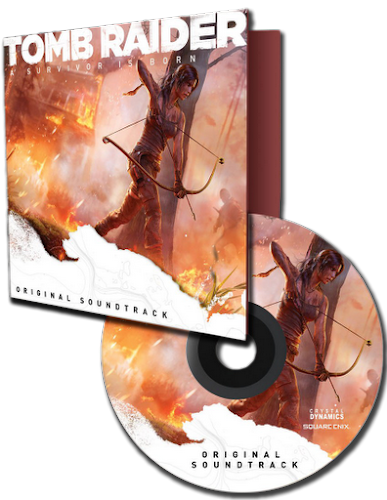 Redwood City based studio Crystal Dynamics today released beauty shots for the North American and European "Survivor" and collector's editions of the upcoming Tomb Raider. The game is set for worldwide release on March 5th, 2013, on the Xbox 360, Playstation 3 and PC. Retail editions are still being formulated for other territories. 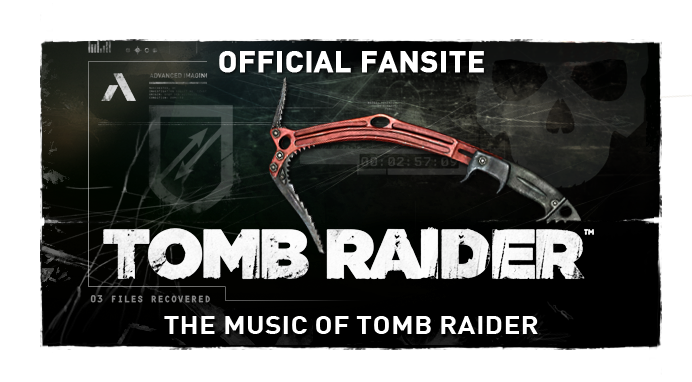 Read the complete announcements @ the Official Tomb Raider Blog! 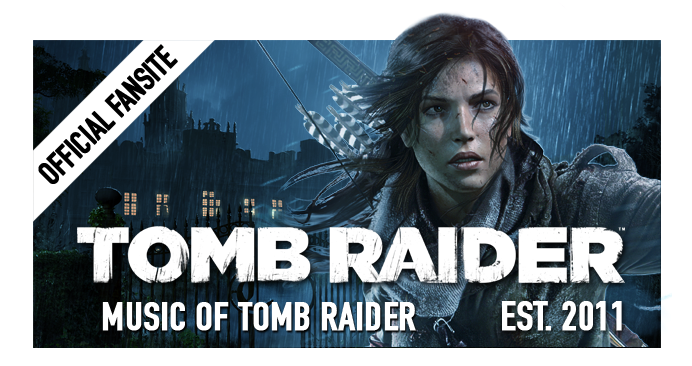 Tomb Raider North American Collector’s Edition Revealed! Beauty Shots for European Survival and Collector’s Editions Revealed! Included in all of the currently announced bundles is a selection from the Tomb Raider Original Soundtrack on CD: the "Survivalist cut" features a collection of 10 pieces, totalling over 1 hour of music from the video game. The track listing is yet to be detailed and it remains unclear if this "cut" is indicative of an impending expanded soundtrack release on CD or the digital likes of iTunes. 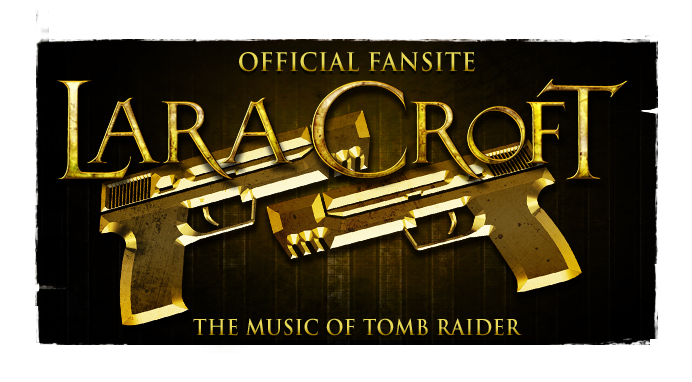 The composer for Tomb Raider (2013) is expected to be announced in the very near future. Speculations point towards BAFTA-winning Jason Graves. Stay tuned! Do you have a scan, or image of this album cover? I bought the steam version, and they included the production WAV files with no meta data or cover art. I've checked google, but I haven't had any luck finding it.